Went to a festival of trees today. 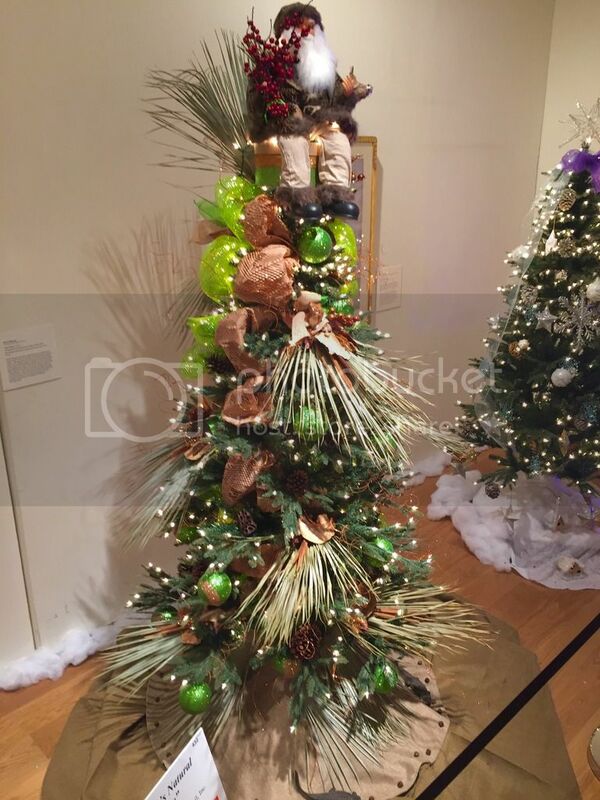 This theme was "Florida's Natural Choice" and provided by the Seminole Cultural Arts Council. Pretty neat. The ribbon looks like snake skin too...creative. I would have added some Spanish moss to the look.